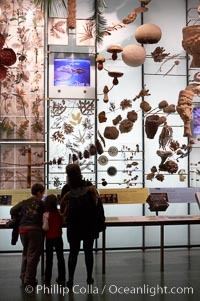 Visitors admire hundreds of species at the Hall of Biodiversity, American Museum of Natural History. 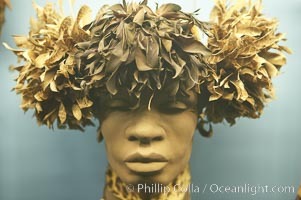 American Museum Of Natural History Photo. 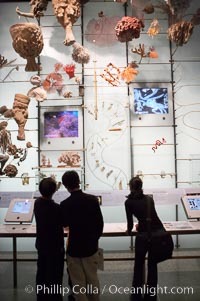 Visitors admire the Tree of Life display at the Milstein Hall of Ocean Life, American Museum of Natural History. American Museum Of Natural History Picture. Seen at the American Museum of Natural History. 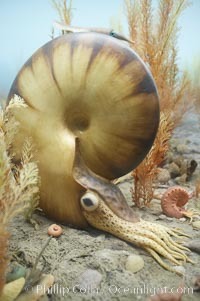 Stock Photography of American Museum Of Natural History. Seen at the American Museum of Natural History. 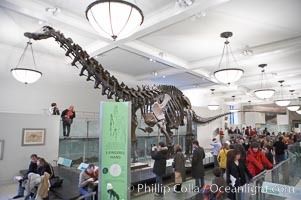 Photograph of American Museum Of Natural History. Seen at the American Museum of Natural History. American Museum Of Natural History Photos. 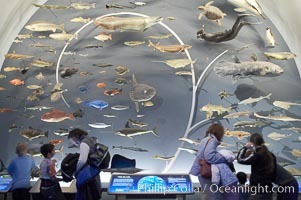 Visitors admire hundreds of species at the Hall of Biodiversity, American Museum of Natural History. 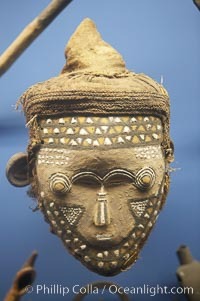 American Museum Of Natural History Image. 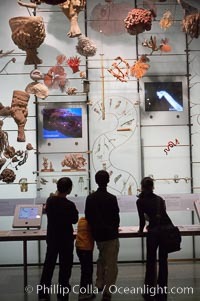 Visitors admire hundreds of species at the Hall of Biodiversity, American Museum of Natural History. 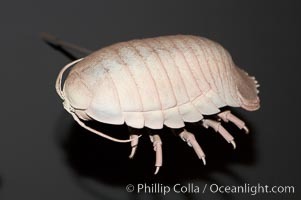 Professional stock photos of American Museum Of Natural History. 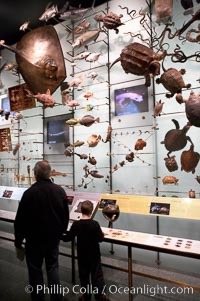 Visitors admire hundreds of species at the Hall of Biodiversity, American Museum of Natural History. 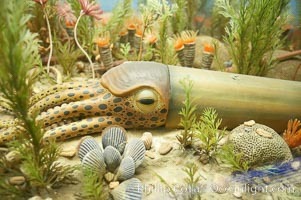 Pictures of American Museum Of Natural History. 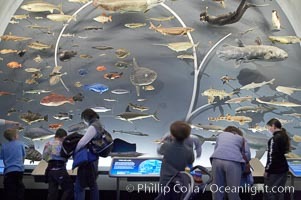 Visitors admire hundreds of species at the Hall of Biodiversity, American Museum of Natural History. American Museum Of Natural History Picture. 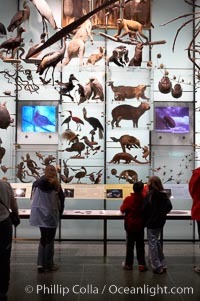 Visitors admire hundreds of species at the Hall of Biodiversity, American Museum of Natural History. 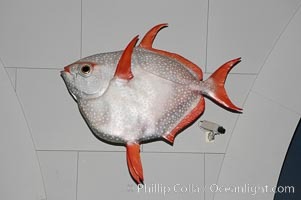 Stock Photography of American Museum Of Natural History. 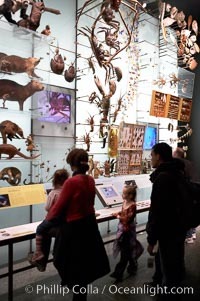 Visitors admire hundreds of species at the Hall of Biodiversity, American Museum of Natural History. 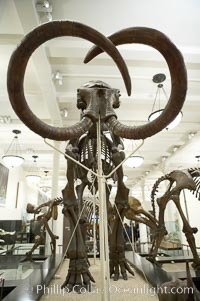 Photograph of American Museum Of Natural History. 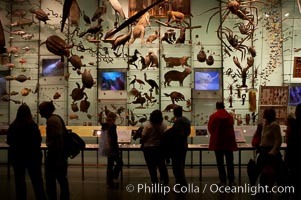 Visitors admire hundreds of species at the Hall of Biodiversity, American Museum of Natural History. 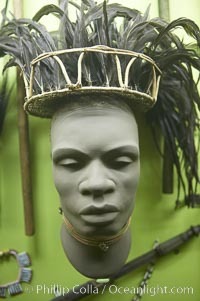 American Museum Of Natural History Photos. 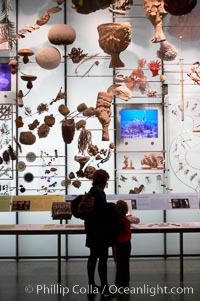 Visitors admire the Tree of Life display at the Milstein Hall of Ocean Life, American Museum of Natural History. 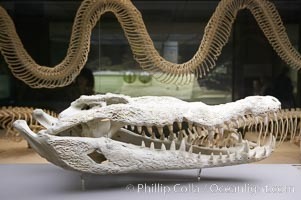 American Museum Of Natural History Image. 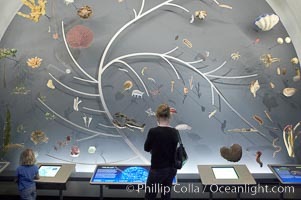 Visitors admire the Tree of Life display at the Milstein Hall of Ocean Life, American Museum of Natural History. 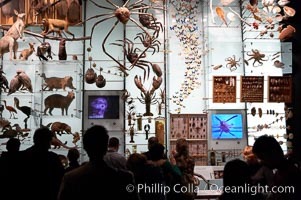 Professional stock photos of American Museum Of Natural History. 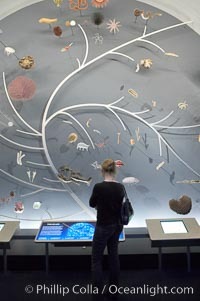 Visitors admire the Tree of Life display at the Milstein Hall of Ocean Life, American Museum of Natural History. 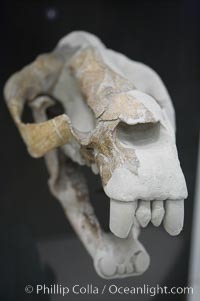 Pictures of American Museum Of Natural History. Seen at the American Museum of Natural History. 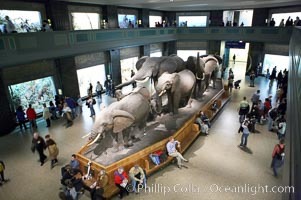 American Museum Of Natural History Photo. Seen at the American Museum of Natural History. 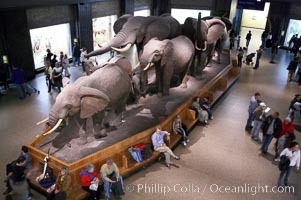 American Museum Of Natural History Picture. Seen at the American Museum of Natural History. 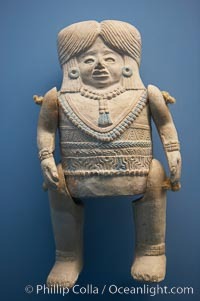 American Museum Of Natural History Image. Seen at the American Museum of Natural History. 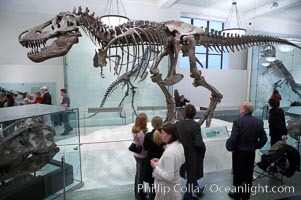 Professional stock photos of American Museum Of Natural History. Seen at the American Museum of Natural History. 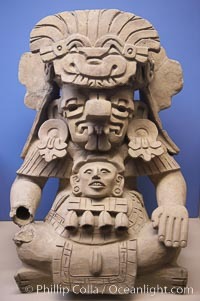 Pictures of American Museum Of Natural History. 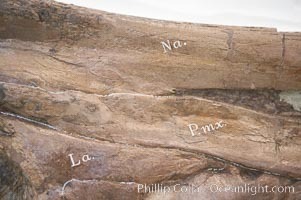 Scientific notations on a fossil, depicting different anatomical features. Seen at the American Museum of Natural History. American Museum Of Natural History Picture.